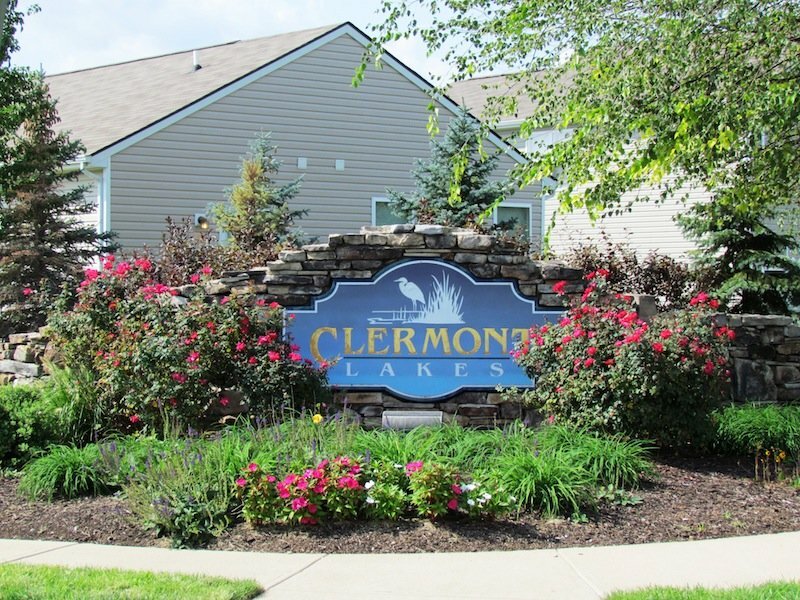 Welcome to Clermont Lakes Subdivision! Clermont Lakes neighborhood is located just west of Raceway Road in Hendricks County, but has an Indianapolis address. This neighborhood is included in Brownsburg schools and features a number of amenities such as a pool, playground, and lake front lots.